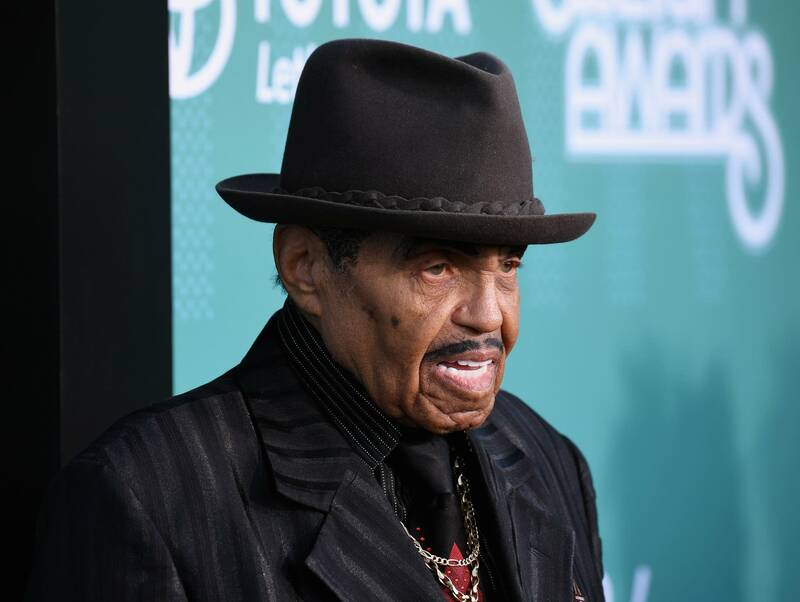 Joe Jackson — father of Michael Jackson and the Jackson 5 and their sister Janet Jackson — has died of cancer at age 89. A blues musician, Joe Jackson mentored the future stars among his 11 children and was a driving force behind their early careers. Dolly Parton is set to be one of the few entertainers — and the first woman in this century — to have two stars on the Hollywood Walk of Fame. She already has her own star, and next year she'll receive a second star to be shared with Linda Ronstadt and Emmylou Harris, her partners in two acclaimed Trio albums. When your parents told you music wouldn't be a lucrative profession, they were right. The average American musician makes $35,000 a year, a new survey finds — and only $21,300 of that comes from music. That's from about 14 hours performing, six hours traveling for work, and four and a half hours writing. The income figures are median averages, meaning half of respondents made more and half made less. The rest of the artists' average income derives from several hours of non-music-related work.